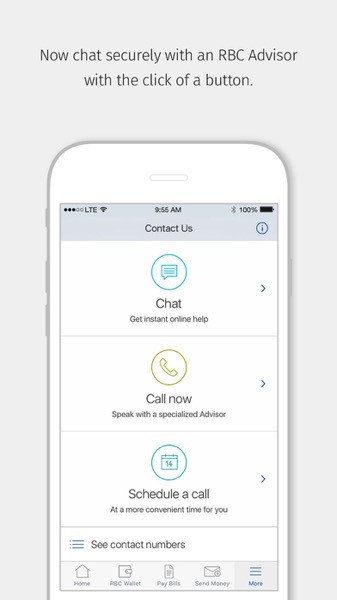 RBC Mobile for iOS has gained some new features today, which includes one-tap access to chat with an RBC Advisor in-app, plus more. 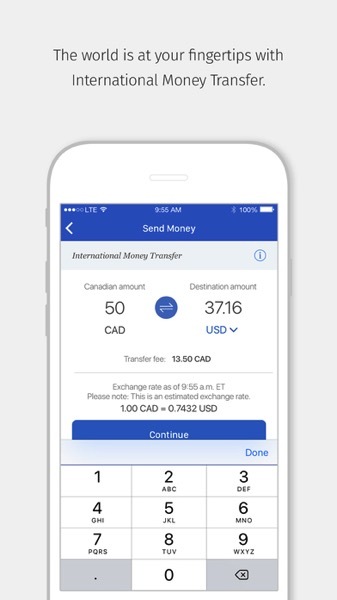 The app now allows you to view your daily transaction limits for ATM withdrawals, Interac purchases and money transfers from the settings menu. Also new is the ability to make an International Money Transfer, while users can also setup push alerts for withdrawals, deposits and low balances. The update also now makes it easier to switch between the RBC Mobile and RBC Rewards app. For those sending Interac e-Transfers, you can now send up to $10,000 per day. The app also has gained bug fixes performance updates as well. Back in March, the app gained the ability to use Siri to send Interac e-Transfers for iOS 10 users. Click here to download RBC Mobile for iOS in the App Store.